The Rebel Sweetheart. 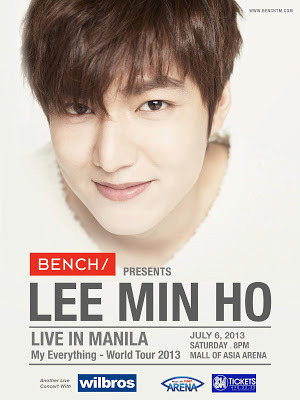 : Lee Min Ho | My Everything World Tour Updates. By now, most of you Kpop fans know that Lee Min Ho will be in town for a concert come July 6. It's a one-night-only event, and it will be held at the SM Mall of Asia Arena. 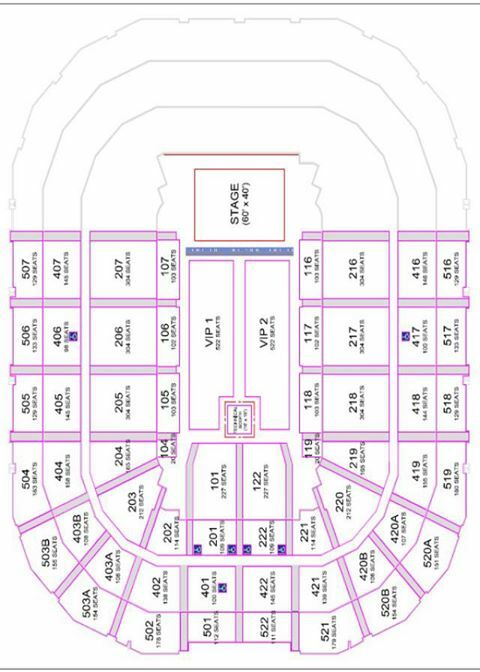 Lower Box A will cover seats 201-202/221-222 and rows A-E OF 203-207/216-220. 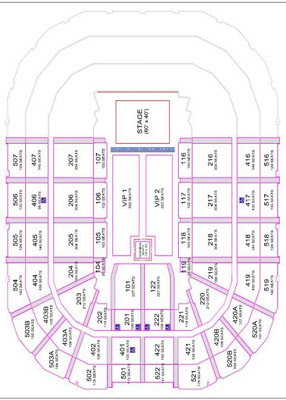 Lower Box B, on the other hand will cover the 6th row onwards of 203-207/216-220. Tickets can now be purchased at SM Tickets. For VIP seats, you may contact (02) 374 9999. This event is made possible by Bench and Wilbros Live. Kpop really continues to dominate the Philippine entertainment! Watching these korean novelas is among I miss most back home. They don't ever have that here. Kpop contines to dominate Philippine entertainment! This is among what i miss back home. They don't ever have that here in the desert. The last Korean Novela i watched was Stairway to Heaven which i think until today has the most breathtakingly unforgettable plot and characters. i am not a fan of Kpop though sometimes some songs just carried me away I cannot understand the words but still i like it somehow. I know you're going to watch this! enjoy! I'm sure the concert will be packed because he has a large following here. Though am not quite familiar with this guy but seems like he have a great fan followers there. Though am not quite familiar with this guy but it looks like he have a great fan followers there .